Earn up to 27 Reward Points. Everest the greatest of all 25ml short fills is a Blue Raspberry Jelly, refreshing and coil friendly. 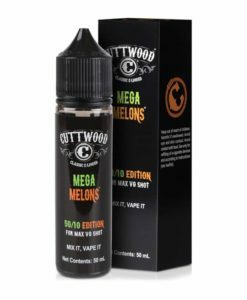 Available in a 25ml short fill allowing you to add your own nicotine if you choose need it!